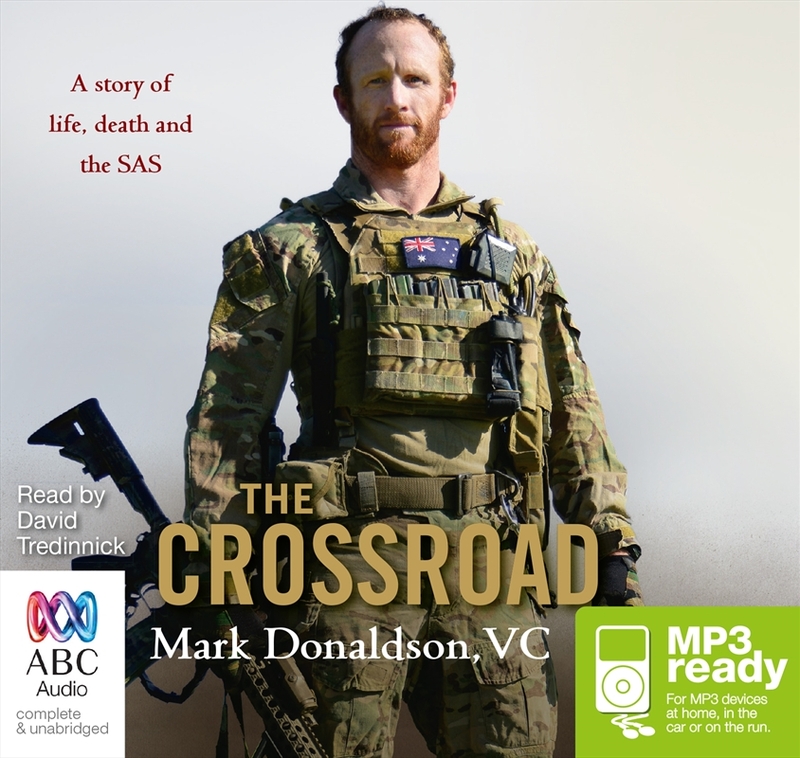 On 2 September 2008, in eastern Afghanistan, Trooper Mark Donaldson made a split-second decision that would change his life. His display of extraordinary courage saw him awarded the Victoria Cross for Australia, making him the first Australian to receive our highest award for bravery since 1969. Yet Mark’s journey to those crucial moments was almost as exceptional as the acts that led to his VC. He was rebellious even before the death of his father in his mid-teens. A few years later, his mother disappeared, presumed murdered. Mark’s lifestyle could have easily led him further down the path of self-destructiveness and petty crime. But he took a different road: the army. It proved to be his salvation. He found himself a natural soldier, progressing to the SAS, the peak of the Australian military.